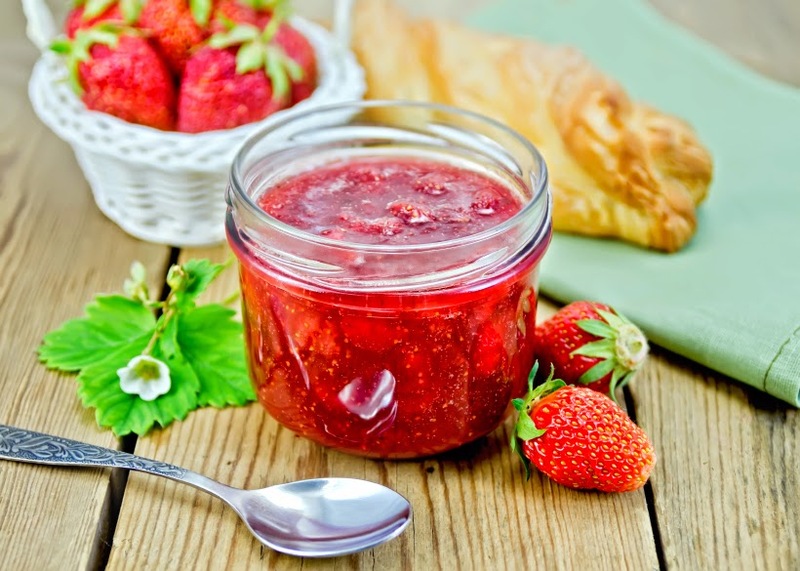 Strawberry freezer jam: Simply dazzling in color and flavor. (Get jammin' with this easy tutorial). When I was a girl, my grandmother's strawberry jam amazed me. How did she capture the taste of fresh-picked summer strawberries that way? And that brilliant ruby red color! Why didn't our jam at home look like that? Then Grammy taught me her secret. Freezer jam. Freezer jam is the best way to preserve the summer-fresh flavor of strawberries, because you don't cook it. Cooked strawberries can't compare to the taste of fresh-picked. Likewise, the brilliant red of the berries is preserved when you don't cook the jam. Besides it's superior flavor and color, freezer jam beats the heat, too. Canning food in summer has it's place, to be sure, but who wants to slave over a hot stove on a 90 degree day if there's the option to freeze jam instead? In this article, I'll show you how to make freezer jam the way Grammy did, including her little secret that gave every jar of jam that extra little sparkle that would take you right back to summertime, even in the dead of winter. 1 quart (4 cups) firm ripe strawberries cut in half. 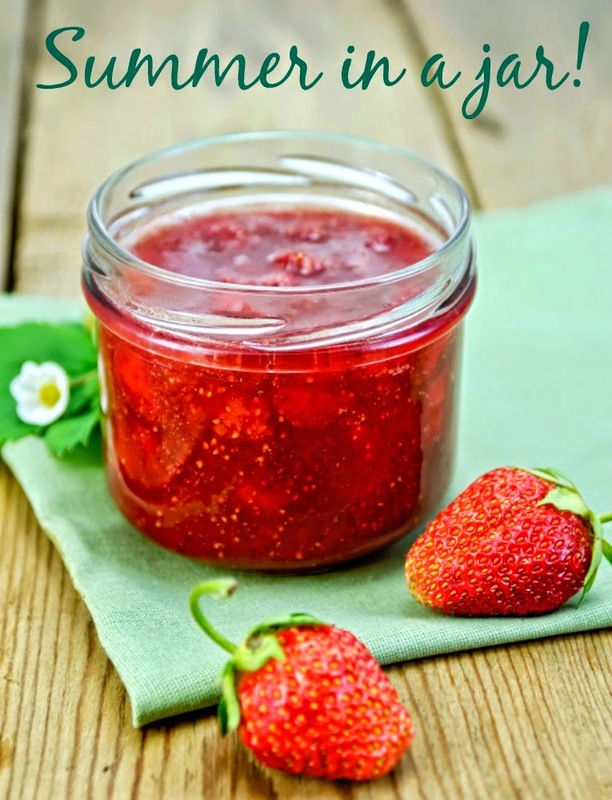 How to make strawberry freezer jam. STEP 1: You will need 4 quarts whole strawberries to make approximately 2 cups of crushed berries. 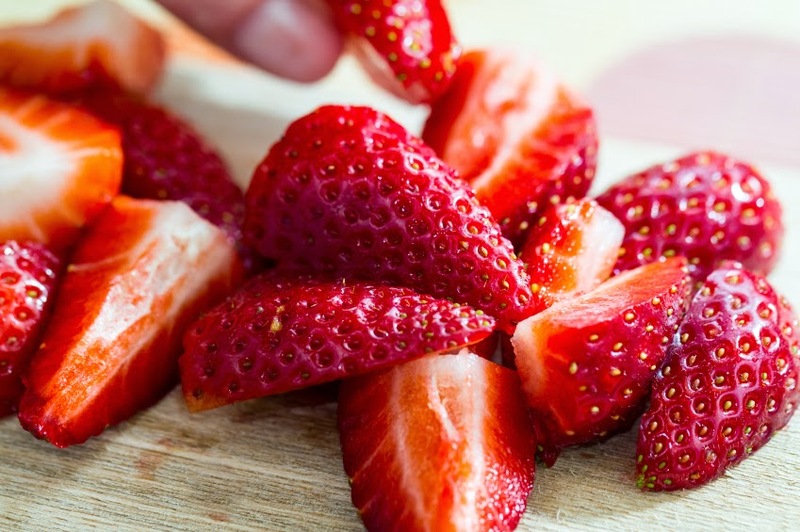 Wash, hull and cut your strawberries into manageable pieces that will be easy to mash. STEP 2: Using a potato masher, gently crush 1 cup of berries at a time, mashing them into a rough pulp. I like this method, because I want my jam to have texture with some berry parts detectable. 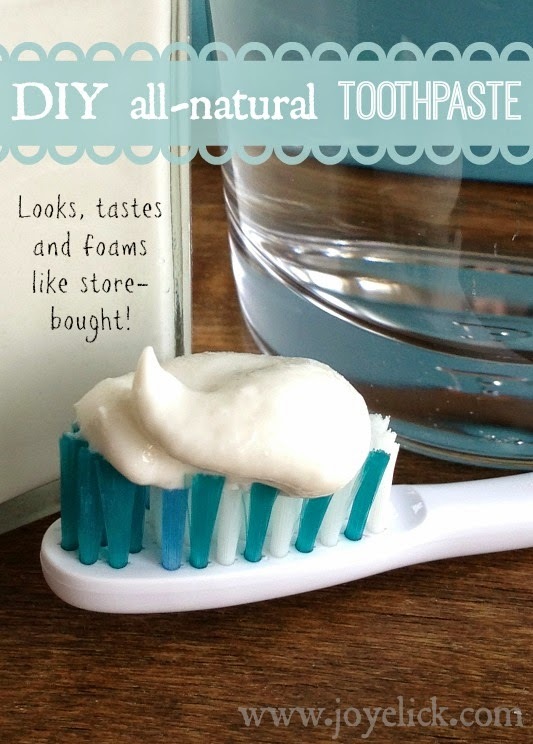 If you prefer, you could also use a food processor. If using a food processor, pulse to chop the berries into fine pieces, but do not puree. Technically, jam is supposed to have small pieces of fruit in it. Pureeing the berries would create a jelly, as it would be smooth and absent of any chucks. When you're done mashing the berries, remove a 1/4 cup of the juice to help ensure a firm set. STEP 3: Now it's time for the ingredient Grammy used to help her jam retain that bright, sunny fresh-picked flavor all year: Lemon. Lemon makes strawberry freezer jam positively sparkle with flavor! 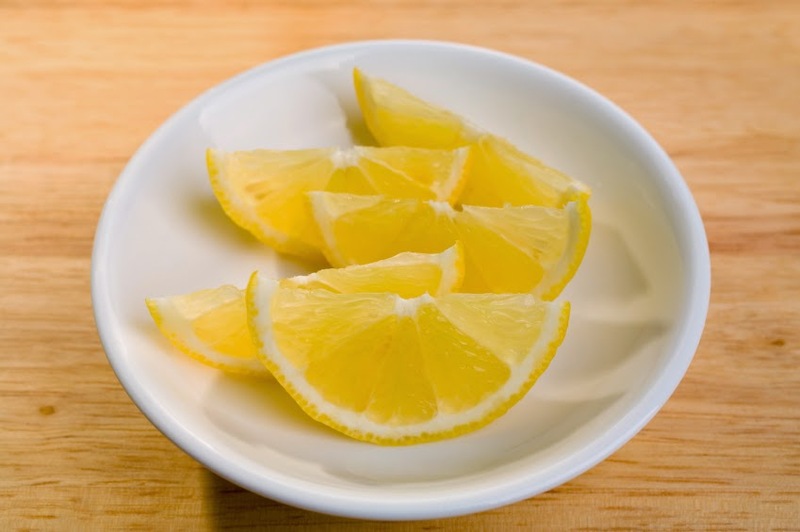 First, add 2 tablespoons fresh squeezed lemon juice to the berry mix and stir it in. Then, add a 1/2 teaspoon lemon zest and stir it in. Adding lemon is like adding a ray of sunshine to every jar. that helps capture summer's flavor. STEP 4: Now measure the exact amount of sugar and place it in the mixing bowl. Measure 2 cups exactly of the crushed strawberries and add them to the bowl with the sugar. Mix together well. Let the bowl stand for 10 minutes, giving it a stir now and then. STEP 5: While the berry mix is left to stand, prepare the pectin. In a small saucepan, stir together one box (1.75 ounces) powdered fruit pectin and 3/4 cup water. It's okay if it's lumpy at first. Over high heat, bring the pectin to a boil, stirring constantly. Let it boil for 1 minute, stirring continuously then remove from heat. Add the cooked pectin to the fruit mixture and stir it in. Stir for 3 minutes, until the sugar dissolves. I've found that regular granulated sugar works better than the raw, more course kind, as the latter takes much longer to dissolve. When you're done, you may still see a few sugar crystals, which is okay. Step 6: Using a canning funnel, fill the jelly jars, leaving 1/2-inch headroom for expansion in the freezer. Place the lids on, then let stand undisturbed at room temperature for 24 hours. Freezer jam will last for 3 weeks in the refrigerator, or 1 year in the freezer. When using your jam from the freezer, place it in the fridge to thaw, then use it up within 3 weeks. 8-ounce jelly jars of jam. See how easy freezer jam is? In my family, we've got this process down so it only takes about 15 minutes per batch. We like to make several batches in one day, enough to last the year. Freezer jam is so easy to make and so delicious. Why not make a day of it? 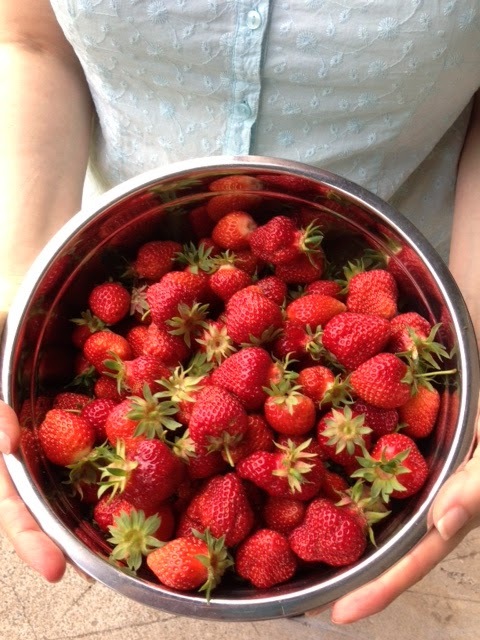 Visit a u-pick farm (or a farmers market), buy several flats of berries and get jammin'! Then you too can enjoy one of the best flavors of summer--all year 'round! 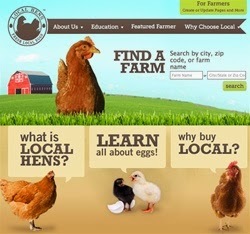 "Farm girl; it's a verb, because it's what you do." Joy, I noticed I haven't received your blog since this post on May 29th. Have you posted since then?